We have all been there at one time or another and there is nothing worse than experiencing a flat tire or a blowout mid-travel. Here at Day & Night mobile tire service. We are here to help you get back on the road. That's what we do best. Our mobile tire service technicians here at Day & Night Mobile Tire Service can repair tires, change a tire, perform tire rotations or install new tires. We do offer speedy mobile tire services for customers in Phoenix and surrounding areas. We are up late if you need our service in Phoenix or elsewhere in the valley. You may talk us into helping you out there as well. 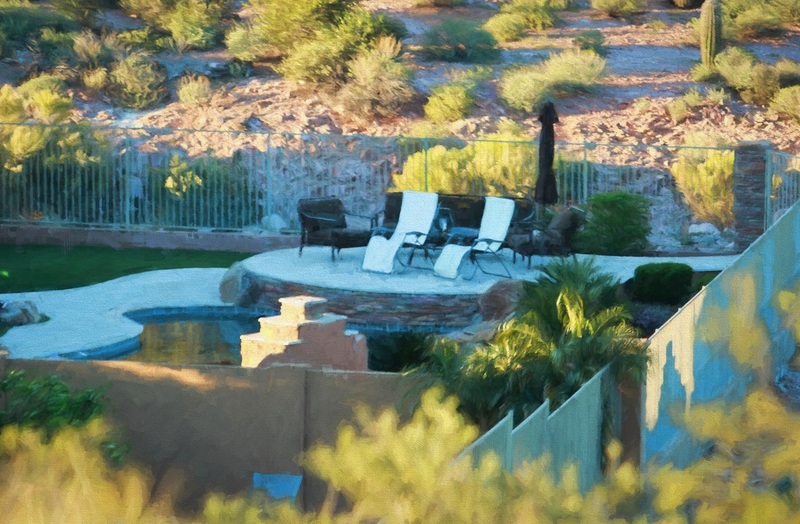 We are here to help you in time of emergency not to meet all our friends on the roadside in the greater Phoenix area. Whether you need a Semi Truck Tire, Trailer Tire, Light Truck Tire, Passenger Car Tire, RV Tire, Skid Steer, Farm Tractor Tire, At home, work site or on the road we sell and service tires. You no longer need to wait around in a tire shop in Phoenix. We can fix that tire in your driveway. You will love the convenience of complete tire service at your doorstep. In fact, When you book an appointment, we'll come right to your home or office. Whatever kind of need you have, even seasonal change overs, We are the tire service for you here in Phoenix we service what we sale. Arizona heat is hard on them Arizona tires. We service everything from personal cars and light trucks to the big rigs! Fleet Projects !!! 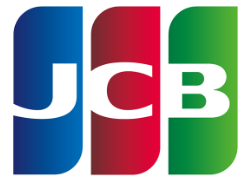 We service company fleets for cars, light trucks, medium trucks or commercial trucks. Here at Day & Night mobile tire service we are fully equipped to provide complete service right on site! You don't need to tie up the staff to have the vehicles delivered to us. Tire service just doesn't happen to get much more efficient than that. Do you have a fleet you would like to see regular maintenance on? 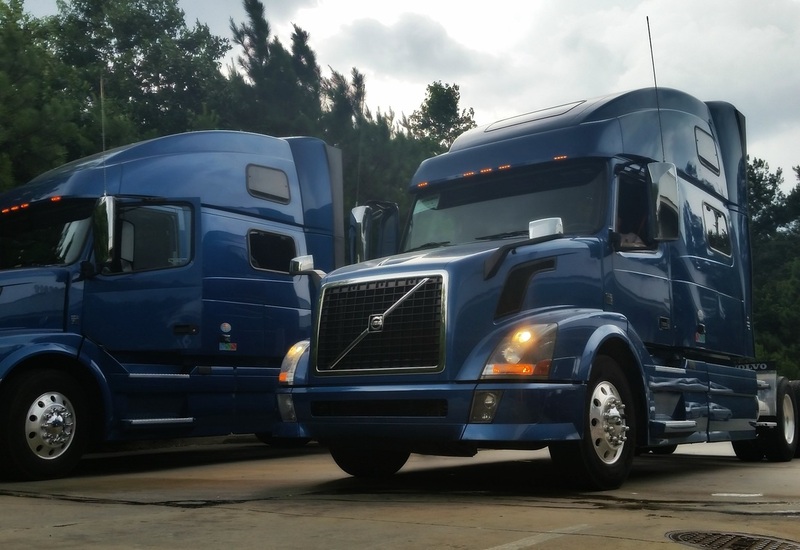 We can set up a great maintenance program to help keep the fleet rolling. 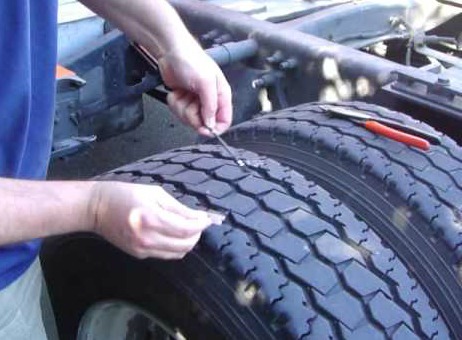 What can you Expect from Our Mobile Tire Service Whether it be a flat tire that needs patched or replaced we come to any tire emergency prepared. 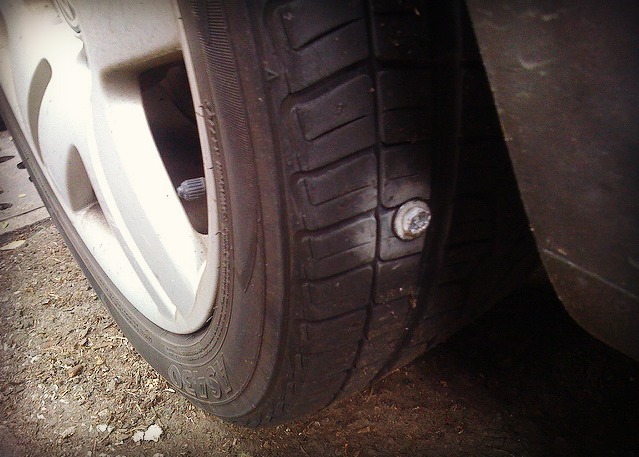 We make sure to come with all necessary equipment for the flat tire plug or patches. You don't wait hours like some of the big tire companies to send out a repairman from Surprise, Glendale or Phoenix mobile tire service companies. Tire repair service is what we do here in Arizona. When you experience a flat tire. Call Day & Night to have a tire service truck dispatched to your location for tire service. Time is money, so with our roadside repair we limit your downtime so you can get back to work. Don't forget we also service Bobcats, Forklifts, Excavators, Scissor Lifts, Small Trenchers, Plows, Lawnmowers, Farm Tractors, Dump Trucks, Tractor Trailers, Front-End Loaders, and more. Available from 8:00am-7:00pm Monday to Sunday. Be on the look out while driving on the highway, Lots of things that get onto the road surface that you may see scattered along can cut or puncture a tire. 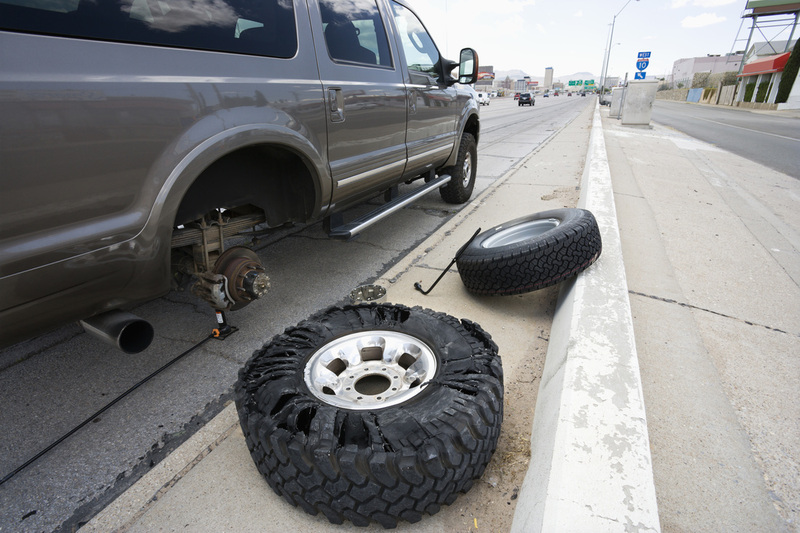 A blowout can occur when the tire is punctured and immediately loses all air pressure. Some time the tire separates from the wheel and pieces of your tire go every were. 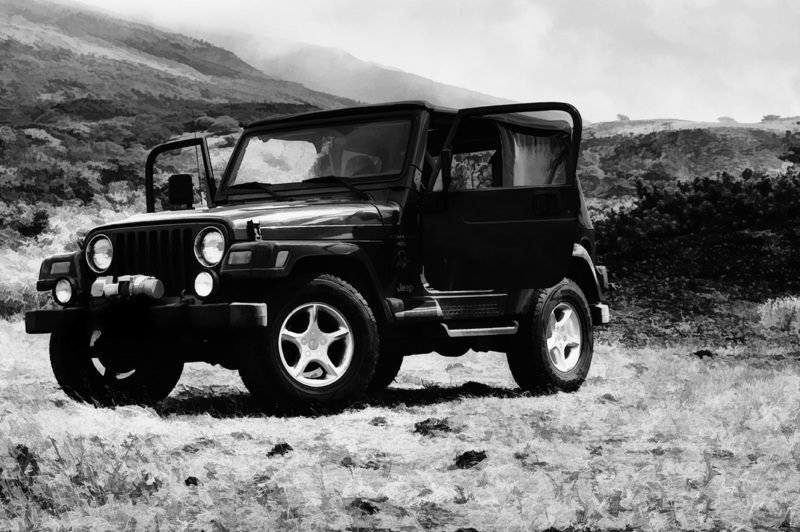 ​We have so many great places in our state to go off-roading. Be on the safe side and aways check air pressure in the tires before heading out. And it is a good thing to pick up an ATV Tire Repair Kit. They are only about $25.00 for the bigger off-road vehicles. The Black-Jack truck tire repair kit is awesome. It is professional grade.for around $62.00. Watch for sharp rocks and sticks that may cut the side wall. Having a portable tire pump is a great thing to have. The one I love is the cordless tire inflater $50-$90.00. Make sure the battery is charged. It beats the hand or foot pump. Some tires are a little hard to find.. But we will locate the tire and have it shipped in. One more of my points here is make sure you have a spare tire and it is in good working order. Have them check your spare tire every time they change your oil. 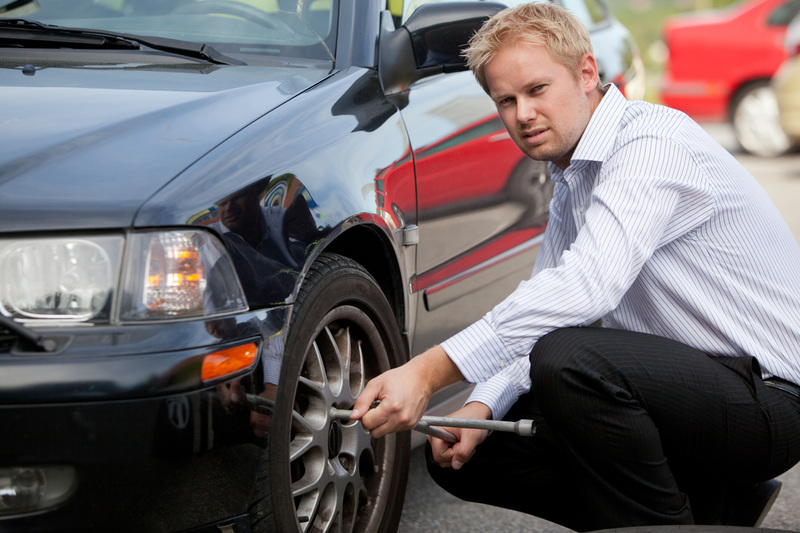 Day & Night Mobile Tire Service provides Tire Balance,Tire Mounting and Tire Rotation services. Here at Day & Night Mobile Tire Service we service, Apache Junction, Queen Creek, San Tan Valley, Chandler, Sun Lakes, Mesa, Tempe, Scottsdale, Ahwatukee, Guadalupe, Gilbert, Glendale,Peoria, Goodyear, Sun city, and surrounding area. Tire pressure and air pressure are the life of the tire. Your life rides on your tires. 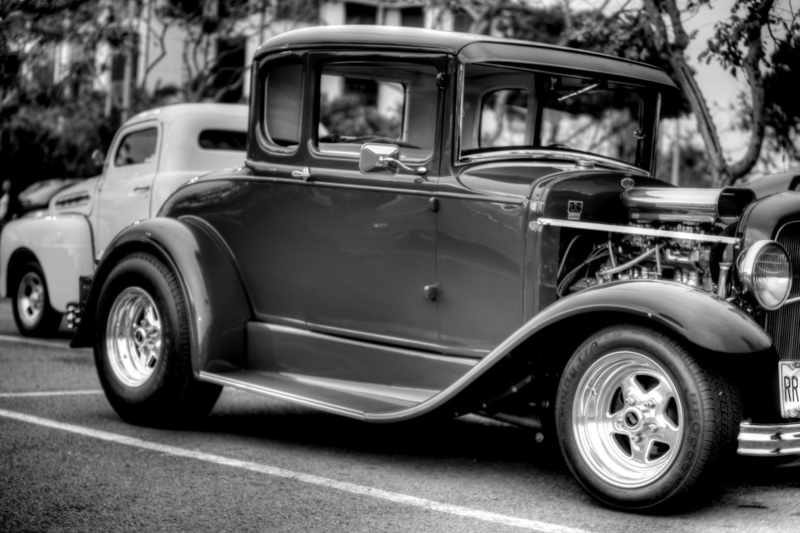 When you look after your tires with proper maintenance you can then drive with confidence. We Thank You, Mobile Tire Service. Always remember that your tire it Is always in contact with the elements of the road. We cannot emphasize enough ensuring that you're tires are inflated properly. Sometimes under inflated tires are not noticeable until they have lost approximately 50% of their air pressure. 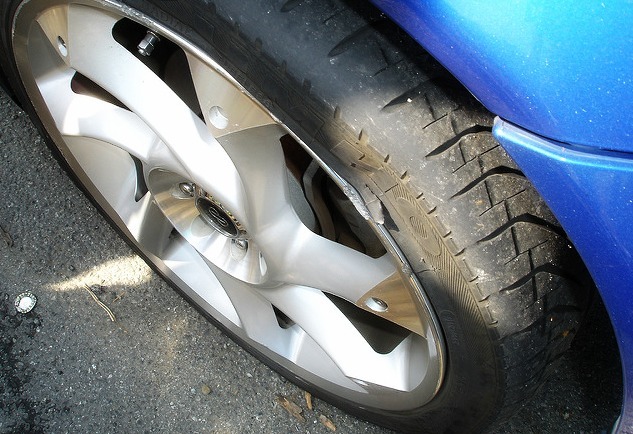 Under inflated tires are one of the main reasons and causes for many blowouts. Also remember your tires is the only contact between you and the road. Have your air pressure checked and your tires rotated when needed. Always check for outside or inside where on the front tires. If the tires are worn it is often because the vehicle needs a front end alignment. As a mobile tire service our goal is to please our customers with convenience Quality and affordability. As well as on site skilled installation and maintenance services. Yes I love to get out and do some 4x4 off- roading myself.